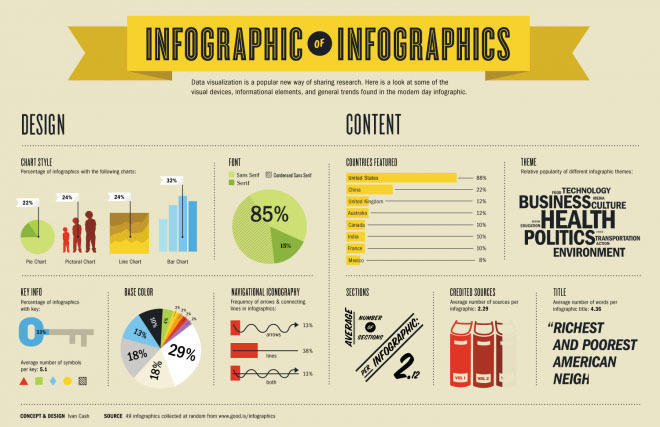 Infographics, or information graphics are graphic visual representations of information, data or facts, which are delivered in a more exciting, and stimulating way. As well as being visually appealing, they are useful for compacting information or instructions, using illustration, charts and typography, which would be hard to convey in another format or design. This infographic explains the basics of information graphics, using variations of charts and text. The minimal design, sleek serif font and colour scheme make this information much more appealing to the eye, and easier to take in, opposed to lots of text and explanations. As well as the clean, precise layout also make the information being displayed much more clear. Being inspired by the basics of infographics, we confirmed that this is the right route to take for portraying budgeting and health facts and figures. This infographic is about 'Alternative ways to save money'. It features an introduction and illustrated header, to catch the audiences attention and explain what information is being portrayed. It is a particularly good source of reference for the 'How to' we are designing, as it is a very similar subject, so it's good for comparison of our ideas and information. 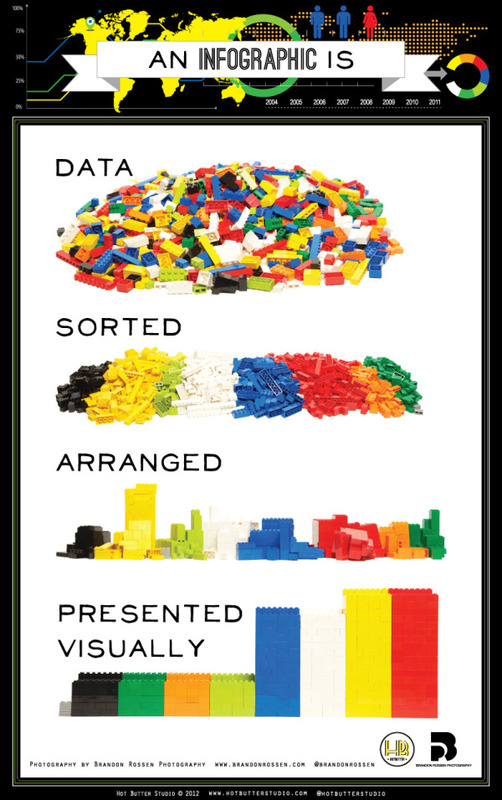 I really like the basic colour scheme, as by having 3 block colours, variations are easily designed for different sections of the infographic. The structure is clear, defined and simple, with bold headers in contrasting colours to the background, in keeping with the colour scheme, stating 'The Problem', 'The Solution', 'The Totals' and 'Sources'. 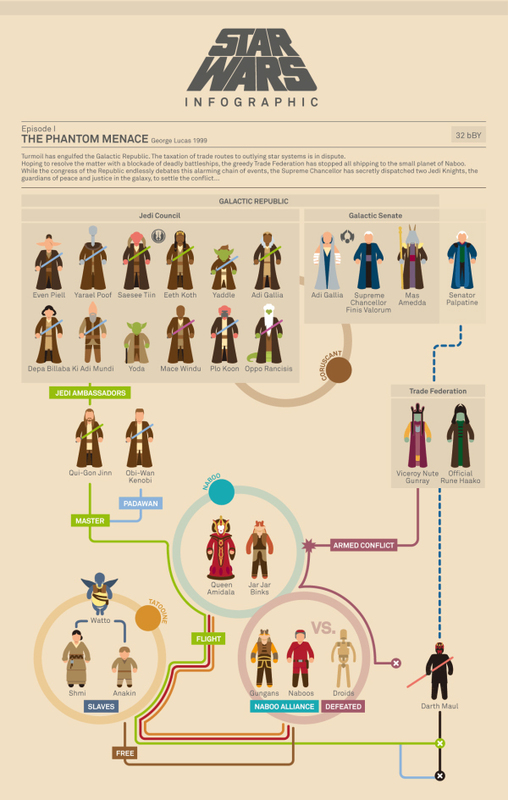 By having only 4 key sections the infographic is easy to refer back too. The problems are illustrated in an almost 'Key' style towards the top of the infographic, as the symbols for each individual cost are used in the solutions section also. A lot of financial information is being given in the infographic above, which to some people may be quite hard to take in and understand. So, to summarise and appeal to more people, there are clear sub headers for totals. At the bottom the banner which promotes MoneySupermarket, ensures that the facts, figures and prices are all reliable and up to date, as this comparison website is very reputable and well known. This is an infographic that tells marketers how they can keep on top of everything at work, especially in busy, hectic offices. 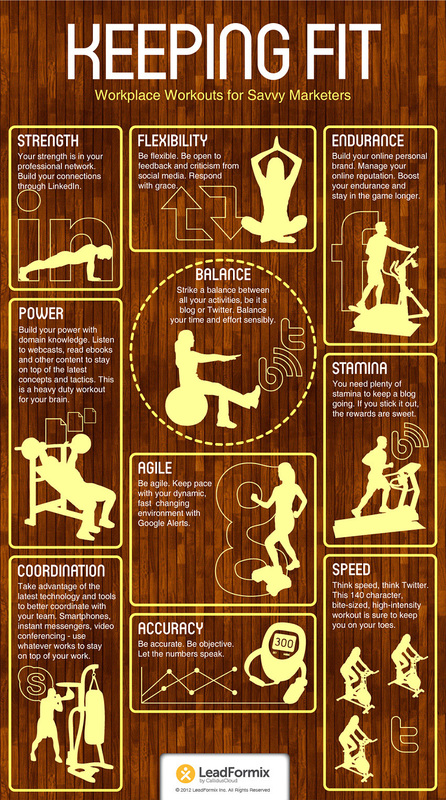 The way the information is portrayed is through sports illustration which at first glance you would think was for a gym workout. However, LeadFormix, who this infographic was produced by, has cleverly used the illustrations to give the impression of being the best at your trade, including stamina and speed, along with other traits needed for you to be the best, and stay the best at what you do. They have also cleverly used an outline of a popular social networking icon to enhance and give emphasis on the point being made. I really like the use of vector images for the exercises and food on this infographic. The way the information has been displayed is very easy to read and simple to understand. 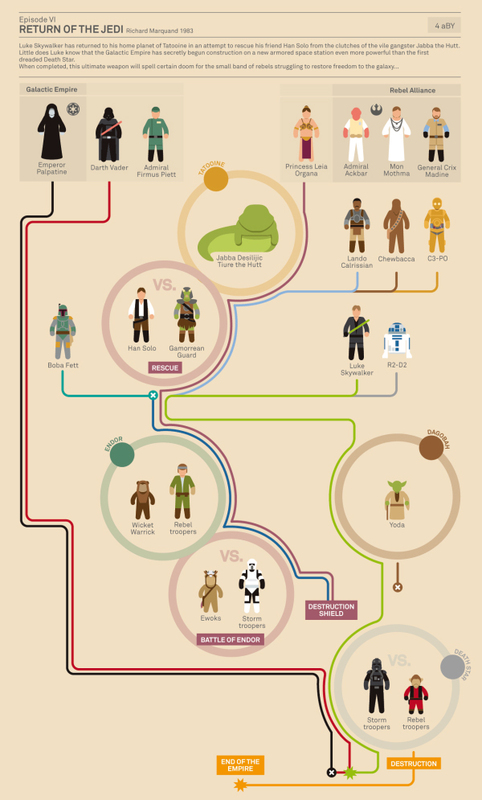 By 'fats' etc being colour coded at the beginning of the infographic, it makes the rest of it very easy to follow, at it has been set out in a specific structure - introduction, then it starts to explain it's purpose. The varied typography and colour makes the infographic visually appealing and eye catching to attract attention of it's target audience. it educates through explaining food, calories and exercise and gives you a step by step guide to work out your daily calorie intake, so you can be sure to take on the information given in a personal way. These two are my favourite infographics that I have found, whilst carrying out reseach. I really like the simplicity and structure as it differs to the others above as it's purpose is to educate not inform or persuade like the several others are. These are more light hearted and the characters used are really fun, making it very appealing and interesting to look at. In order to make sure we had enough research to back up our 'smoking alternatives' postcard, we managed to find a quote summarise how smoking can drain your student loan. "Don't smoke, obviously. It's bad for your health and is very expensive. A 10-a-day habit will cost you £80 a month - £1,000 a year." A healthy diet is one that helps maintain or improve health. It is important for the prevention of many chronic health risks such as: obesity, heart disease, diabetes, and cancer. Recommended by the USDA in its dietary guidelines as a diet that emphasizes fruits, vegetables, whole grains, low-fat milk products, lean meats, and protein from beans, eggs, and nuts, and is low in saturated fats, trans fats, salts, and sugars. This information will benefit us when putting together our powerpoint presentation. In my group, we decided to break down the work load when it came to research, which would enable us to gather more information in a smaller period of time. This was decided to then we have time to word everything correctly to serve the purposes of informing, educating, subtly instructing and explaining how you can maintain good health whilst living on your student loan. "Self care is personal health maintenance. It is any activity of an individual, family or community, with the intention of improving or restoring health, or treating or preventing disease." "..is a kind of life without bad habits, unhealthy food, and all those things that negatively influence our health. It is very important for personal development as if we aren’t healthy we won’t be able to achieve other goals." The definitions clarify what we are promoting so we can make sure our information packs we design and create are relevant. I was also responsible for looking at the current prices for tobacco, as this is something that drains many peoples student loans/income. Even if it cannot be stopped, we can at least help find cheaper alternatives, so more disposable income is available for necessities, food and to help be successful in education. We will of course discourage smoking, by putting the local NHS helpline number on there also, as well as some interesting facts.